Your daVideo Rikor 60fps video camera glasses will be shipped out SAME day ordered with order tracking. 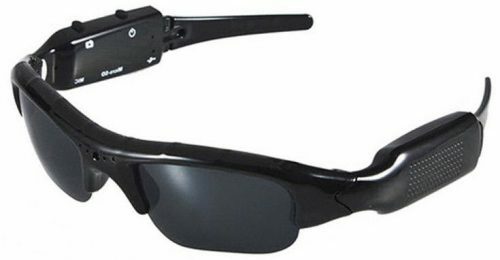 The daVideo Rikor video camera sunglasses is our most advanced glasses we have ever released. Stunning 60fps allows you to record smooth video of fast action sports. 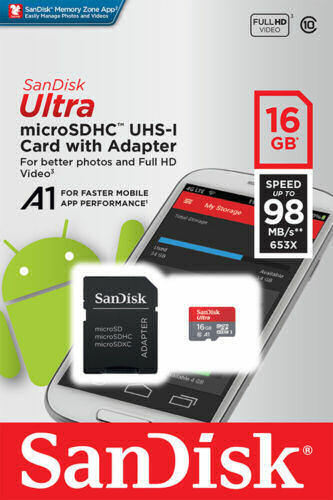 Our video recording glasses are able to handle up to 128GB memory! 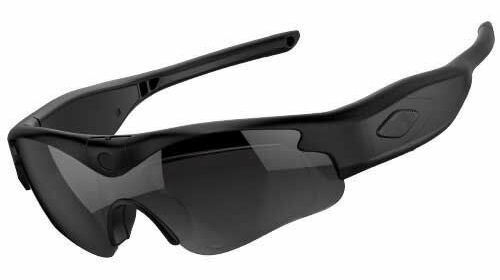 Our unique patented designed daVideo Rikor sunglasses have a vertically tiltable camera lens that can be adjusted 12° downward and 10° upward. The water resistant frame is made of a super light weight & flexible Grilamid TR90 material, and shaped to fit different head sizes. Our Z87.1 standard, UV400, interchangeable quality lenses are 2.2mm thick and are designed to handle the most extreme sports. 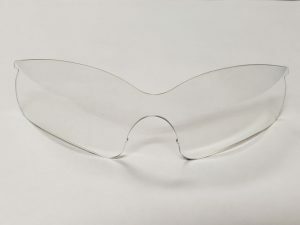 This unique model also allows you to easily insert your own prescription lenses. Adjustable comfortable nose pads allow a custom fit to meet the needs of all different faces. The daVideo Rikor records at 1080 @ 30fps or 720 @ 60fps. The 110° wide angle Sony low light sensor lens captures all the action in your videos. The dual channel AAC2 true stereo microphones captures clear audio, with double wheat noise reduction. Built-in WIFI allows you to connect your Rikor glasses to the iOS/Android app and change settings or instantly save/share your videos with friends. The daVideo Rikor can output a wifi signal; wirelessly connect it to any iOS/Android device and app. Super thick 2.2mm lenses. Reinforced frame & impact resistant. 128GB, 64GB, 32GB and 16GB SanDisk micro SD cards are available for your daVideo Rikor sunglasses.